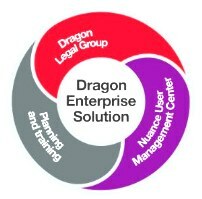 Built around the same Dragon Professional 15.3 software, the Group version takes all the productivity gains of the individual software and adds in powerful, enterprise-ready capabilities for easily deploying speech recognition across multiple users to drive higher documentation productivity. 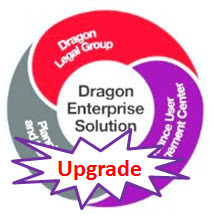 Note that Dragon 14 upgrades and group versions are only available as a download which requires a very fast broadband connection. We are now offering the option to add an 8 Gb USB 3 Flash Drive (USB 2 backward compatible) which includes Dragon and KnowBrainer Professional installations, additional utilities, training guides, our problem solving knowledgebase, a how-to on making your user profile portable, complementary commands, videos and Dragon & computer tweaks. Our USB 3 flash drive is reusable and 20 times faster than a traditional DVD.